sailboat. : Monthly Favourites: June. I know, I know I say this every month but how is it July already? Where did the first half of the year go? When I was at school the years seemed to go past SO slowly but now they’re whizzing by! Is this what happens when you get older? I'm pretty sure I'm still 16 at heart! 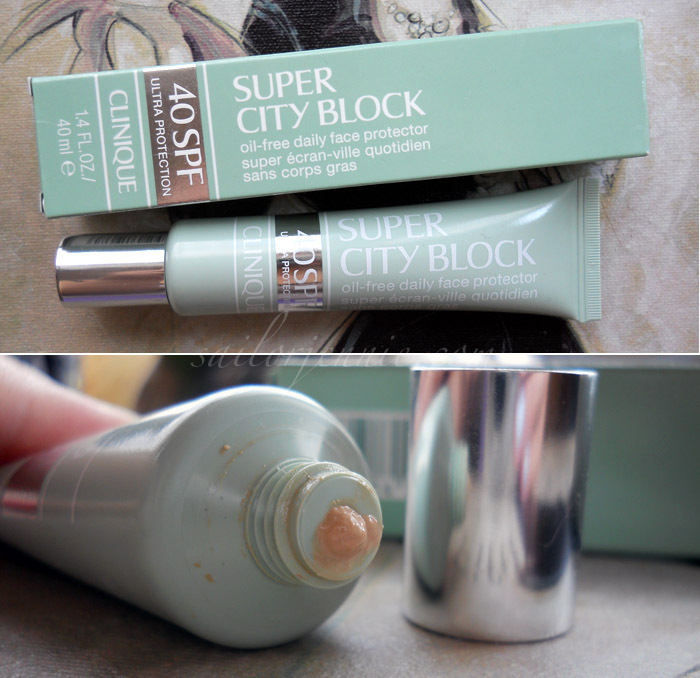 With the sunshine finally showing it’s glowing face, sun block has been my number one must have product & I've been reaching for the Clinique Super City Block SPF 40! This isn't my absolute favourite sun screen, I find that it can sometimes accentuate any particularly dry areas on my face but as long as I moisturise properly it's usually okay. But I definitely think this would be one suited to those with more oily skins. It's ever so slightly tinted but it doesn't really offer any coverage at all and it's absolutely fine for super pale skin like mine - it doesn't make me look orange or anything. It does it's job and protects my skin which is the main thing! I've mentioned this in quite a few posts recently and I'm sure you're all sick of me telling you about it but the John Frieda Go Blonder Controlled Lightening Spray is one of the best products I've bought for my hair in a really long time. My naturally blonde hair had started looking dull and the colour was desperate for a lift but I didn't really want to dye it. 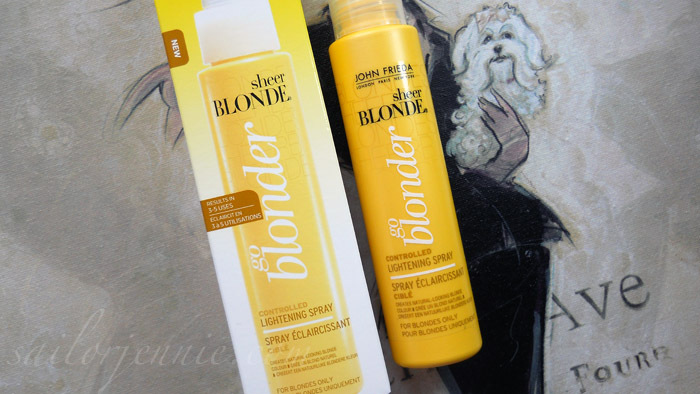 This spray has brightened my hair and lightened it by at least a shade and I'm super pleased! I used it almost every day for 6 or 7 days which you're probably not supposed to do but it worked perfectly for me & I won't use it again for a while or until I notice my hair starting to look dull again. If you're naturally blonde and fancy a lift to your colour then I'd definitely give this a go. In a bid to bribe myself into not biting my nails anymore I purchased Essie Borrowed and Blue from the ASOS sale and I absolutely adore it! I would show you what it looks like on the nails but mine are hideous right now and I want to spare you from feeling ill! It's the prettiest baby blue colour with slight hints of grey and it's perfect. If I were getting married soon this is the colour I would choose because it's a little bit different to my usual pinks but it still looks elegant and classy. Now all I need is pretty nails to make the most of this polish & I'm working on it! One week with no nail biting so far, wish me luck! This is another product I've mentioned a few times already & I know it gets talked about quite a lot but I've been absolutely loving it this month and it is MAC Blacktrack Fluid Line Gel Eyeliner. Now, it's not perfect by any means because it does still transfer on my super oily eyelids if I don't use a primer and a dusting of eyeshadow but it's the best liner I've tried so far. I apply it with the Small Angled Brush from Eyes Lips Face and it's super easy to get a perfect winged look, even for me who is absolutely rubbish at liner! At £13.50 I think it's quite a good price considering how much product you get in that little pot! When I was looking through my make up stash last month I discovered Light Liquid Foundation from Illamasqua that I'd completely forgotten I owned - that's so bad, I know! Totally a sign that one owns too much make up if I'm forgetting about products! I bought this quite a while ago and I didn't really get on with it at all because it didn't seem to apply very smoothly. I gave it another try this month because it's the perfect colour for me, I'm shade 133, and I had noticed that Bourjois Healthy Mix was starting to look a bit orange on me! I find with really moisturised skin and a good primer, I've been switching between the Satin Primer from Illamasqua and the Anti-Blemish Primer from Witch, Light Liquid foundation applies really smoothly and evenly - just make sure that you shake the bottle up really well first! Something else I've mentioned a couple of times before, mainly in face of the day posts, is this blusher combination but I wore it for at least three quarters of last month and I absolutely love it. 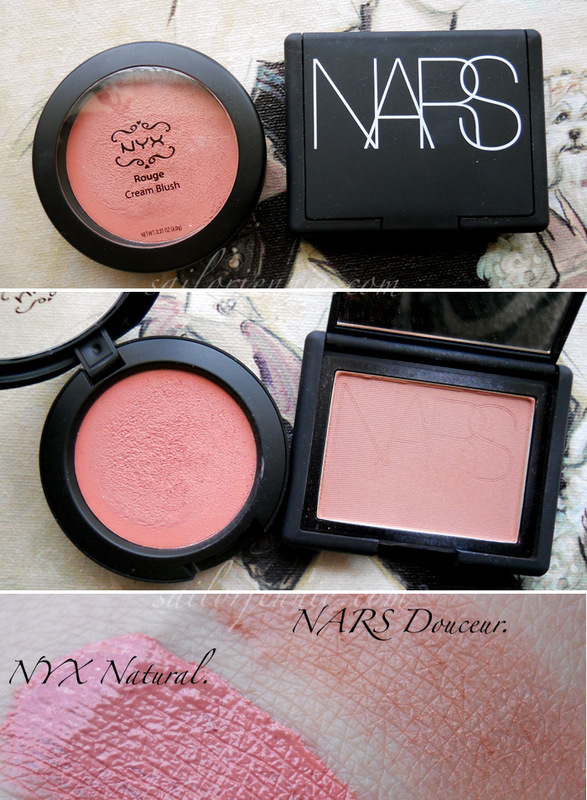 NYX Natural cream blusher is lovely by itself but when paired with NARS Douceur powder blusher it's just perfect! They seem to compliment each other wonderfully and gives a super pretty warm toned natural pink flush to the cheeks & you just end up looking really fresh, awake and healthy. Favourite combination ever, or at least so far! Talking of favourite combinations, I think I may have found my perfect red lip pairing in Benefit Benetint and NARS Rose Gitane lipgloss. Benetint is just a really lovely product that I've been missing out on big time & because it's a stain it lasts a really long time on the lips which is perfect if, like me, you're not a huge fan of faffing around reapplying lip products throughout the day. To give my lips a bit of shine I've been adding NARS Rose Gitane lipgloss over the top and it's gorgeous! In the tube this gloss looks super intense and a little bit scary but when you apply the smallest amount you get a beautiful rosey-berry colour that's not too brown and not too red. It's super pigmented as well so the tube will last ages! As a late birthday present I received to new perfumes and I adore them both for two very different reasons. Harajuku Lovers G is my perfect summer scent and I have a feeling I'll be going through this bottle very quickly! To me this smells exactly like coconuts & pineapples and I really love it. The bottle is enormous but completely adorable and she's been sitting on my dressing table and looking pretty ever since I opened the box. 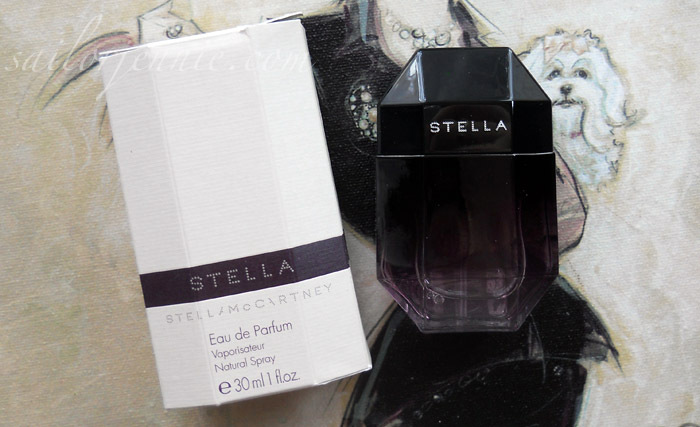 A completely different scent, but one that's been on my wishlist for ages, is Stella by Stella McCartney. I love it so so much & I think it's my new favourite perfume of all time! The bottle is simple and elegant and just one spritz of the scent lasts all day. This is a super feminine fragrance with notes of rose and amber & it's just beautiful. If you get the chance to test it out, you definitely should! 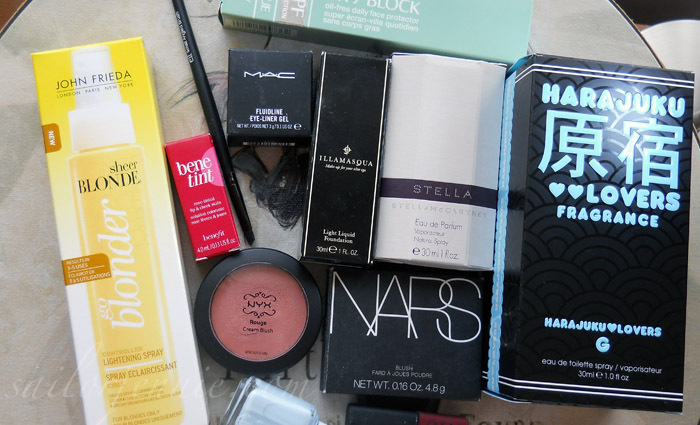 Have you tried any of these products before & if so do you like them? What were your June favourites? I love every and all essie nail polishes so naturally I love the borrowed and blue one! I need a pale blue nail polish and that one screams perfection. :) I recently bought Essie Nice is Nice which is a pale lilac and I love it which is becoming a favorite of mine. love ur blog! was wondering if you knew where to get NYX items in the uk? 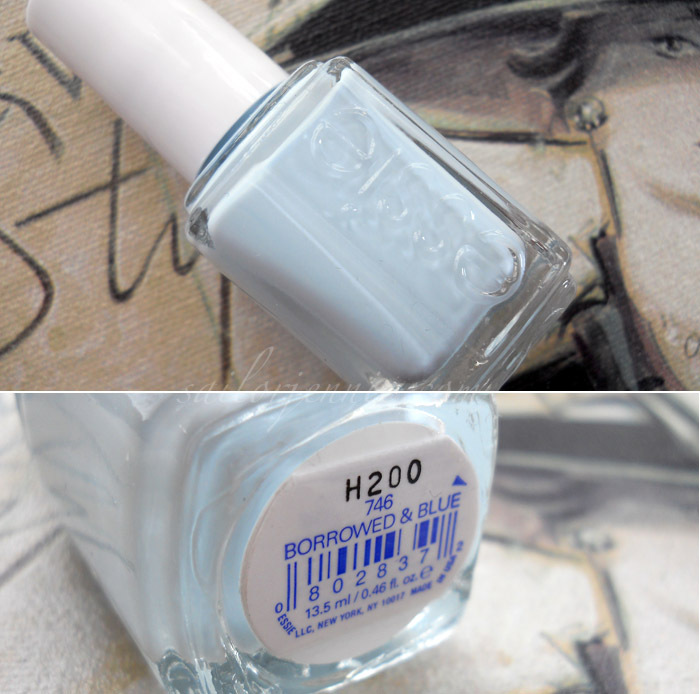 Essie is my favourite brand of nail varnish and the blue is a lovely colour. I've never used a lip stain before... is it not too drying on the lips? Lovely! 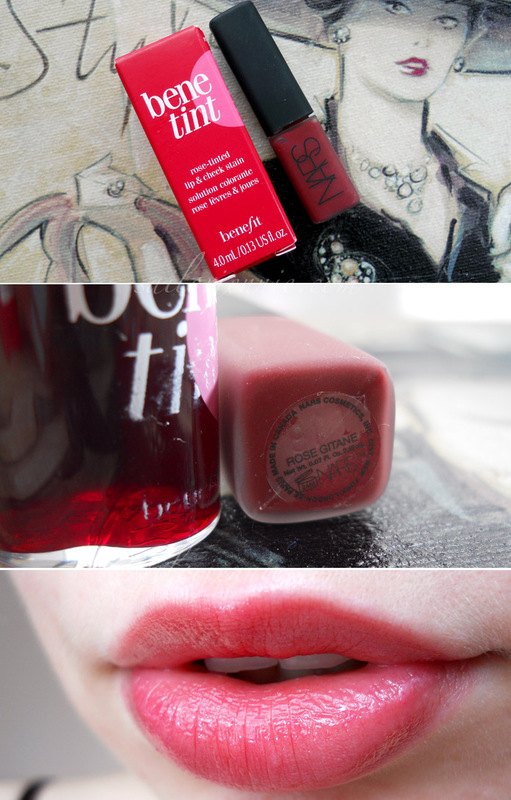 NARS Douceur is definitely a want for me - especially now that you've raved about the NYX + NARS combo! Thanks! I always look forward to your monthly posts (well all posts really!) and this one is especially fantastic! I've got to try that Sheer Blonde spray, like you I've got natural blonde hair that goes dull sometimes but I don't want to dye it. And I tried that Harajuku scent once before (as it's called G) and loved the smell! Just couldn't buy it because of the price, you're so lucky getting perfumes for birthday presents :) Very tempted to spritz Stella next time I'm in Boots! Ohhhh, look at all the gorgeous products! Love the looks of the MAC eyeliner, actually. I desperately need some more eyeliner and have never tried one that comes in a pot. I've got quite oily skin as well, so hopefully I have the same results as you with it! Eyeing up the Clinique protection cream, too! I love the Harajuku Lovers perfumes, I brought a new one yesterday! 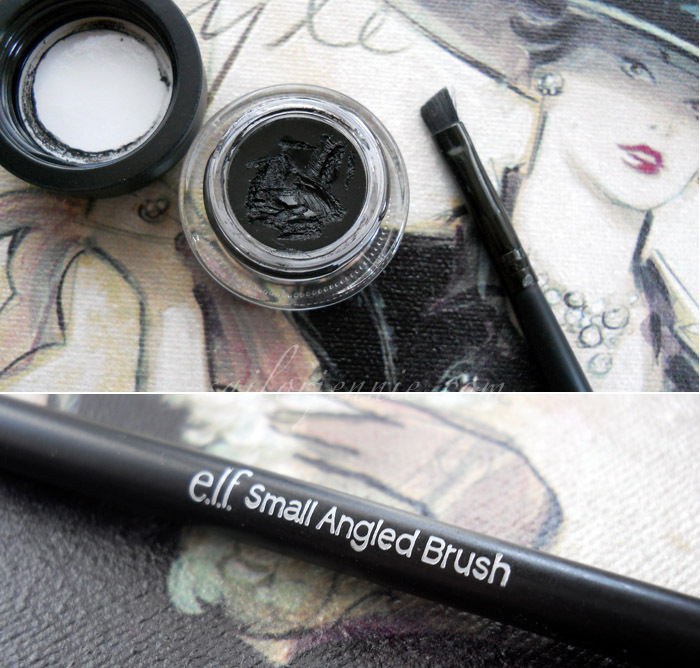 I love Blacktrack, its my favourite gel liner. Have you tried Loreal carbon gloss super liner? As a liquid alternative its really easy to apply and stays put on me all day. I have slightly oily eyelids and it doesn't budge. I've also tried the new Maybelline gel liner which is pretty good too. Maybe not as much staying power though. I'm intrigued by this sunscreen by Clinique, I must check it out since it's appropriate for oily skin, like you said! love the way you do your makeup, these are amazing! love bluey-grey nail varnish and just have to give that blonde spray a go! I love Stella perfume too. Definitely a fave of mine, it smells so amazing! great favorites! G is such a great scent for the summer and that lip combo is so pretty! i need to get myself benetint again as i haven't had it for two years now! I ADORE the G scent, it's my absolute favourite for summer, and of course totally adorable packaging! 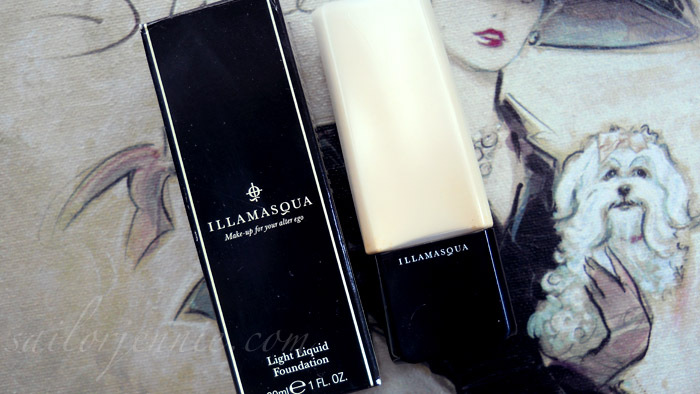 Great favourites, I really want to try an Illamasqua foundation. I love Clinique! I'll definitely have to try the oil free face protector! that essie nail polish looks like a perfect summer color. I will have to try and find it. Oh and I have the Harajuku Lovers G scent, its so light and perfect for this kind of weather. the rose berry combo on the lips and peachy pink combo on the cheek with ur gorgeous complexion and AMAZINF eyes = perfection! Oh my goodness, the Essie polish is so pretty! @Maryam - You used to be able to get them on discount websites like cheap smells but I'm not sure that you can anymore. You can order online from cherryculture.com though!